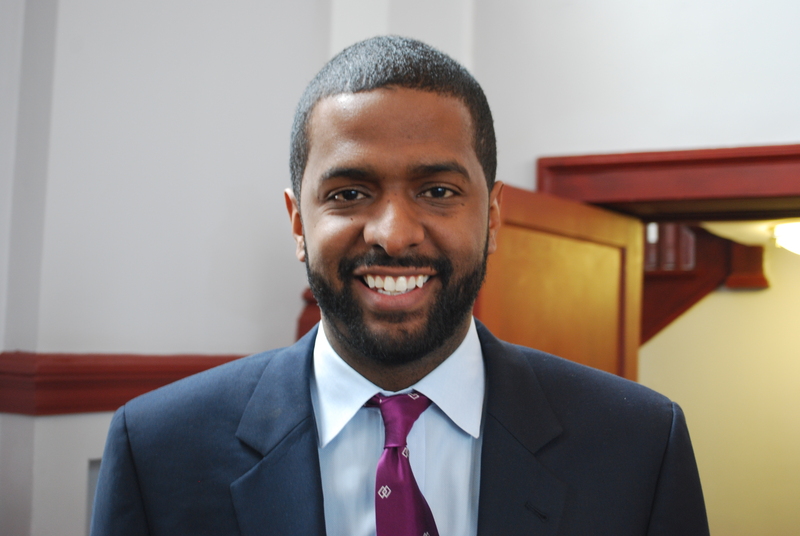 Former member of the state House of Representatives in South Carolina, Bakari Sellers, has joined CNN as a contributor. While Bakari joined the network in late June (as announced on Twitter by political contributor Peter Hamby), a few blogs scored a few brief comments from Bakari on his thoughts about joining CNN. congrats to @Bakari_Sellers for becoming a CNN contributor. long overdue. He told The State, “I’m very, very lucky to have this opportunity to have a voice on the political scene, and still be able to grow in South Carolina politically, professionally and socially,” but declined to disclose how much CNN was paying him. Bakari has contributed to CNN’s coverage of Obama’s eulogy of state Senator Clementa Pickney and the Confederate flag takedown. Congratulations Bakari, you are lucky to escape South Carolina. You were too gifted and smart to stay here.